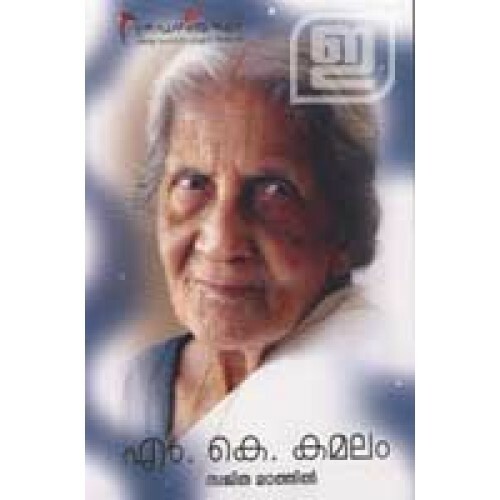 A monograph of M K Kamalam, heroine of Balan, the first talkie in Malayalam. 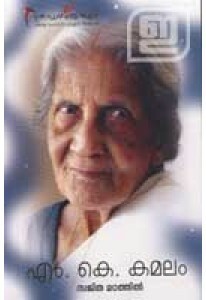 The book also has a number of photographs, a letter written by Kamalam, lyrics of the songs he sang for Balan etc. It is written by Sajitha Madathil.